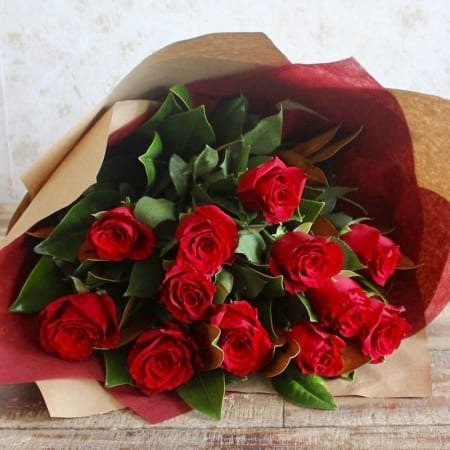 Red roses are a classic and popular choice that will send an unmistakeable message to the one you care for. The colour red symbolises romance, love and passion. These roses will be creatively arranged into a bouquet and finished off with our gorgeous signature wrap.